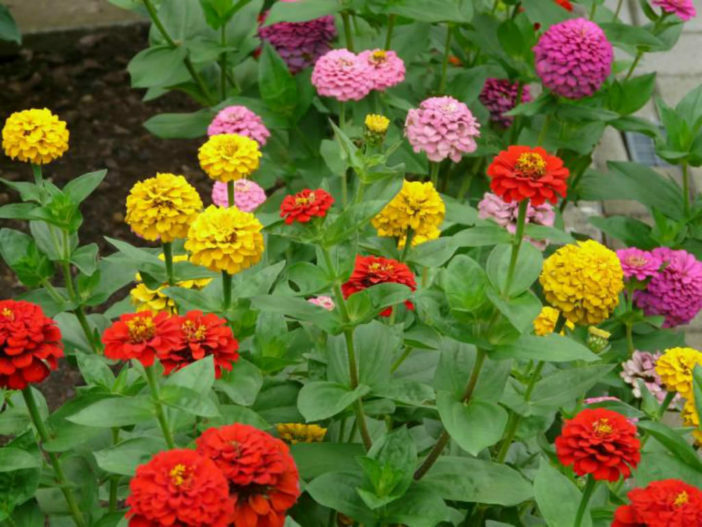 You are at:Home»About Plants & Flowers»What is an Annual Plant? One seed-to-seed life cycle for an annual can occur in as little as a month in some species, though most last several months. Many desert annuals are therophytes, because their seed-to-seed life cycle is only weeks and they spend most of the year as seeds to survive dry conditions. Next Article What is a Perennial Plant?